Exclusive development of just two superior three bedroom detached bungalows,enjoying fine far reaching rural views in this much sought after village location. Detached three double bedroom and two bathroom bungalow in the heart of Duffield village and within ECCLESBOURNE School catchment area. Exclusive development of just eight luxury four and five bedroomed homes in the heart of Duffield village within ECCLESBOURNE school catchment area. Ideally located brand new development. 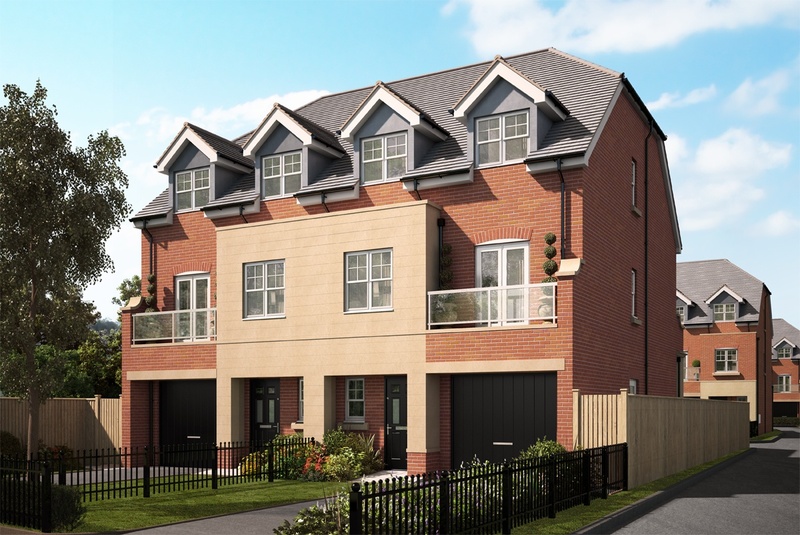 The site comprises of six modern three bedroom town houses with ensuites. Ideal first time home or investment property. Select development of just fourteen two and three bedroom houses and bungalows set in a secluded tree lined street near to Littleover. Superb development of just four two and three bedroom homes. ECCLESBOURNE school catchment. 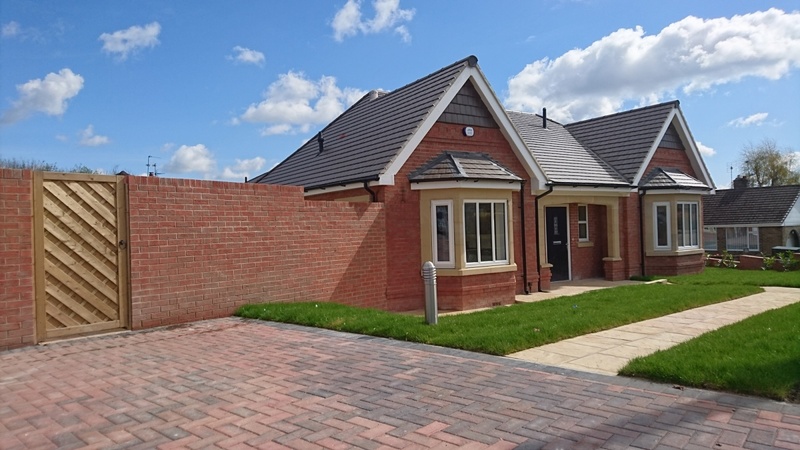 Superb development of just two detached bungalows, both with garages in this popular residential location. Situated in the heart of Borrowash Village is this select development of just 4 detached properties. Nestling in a private cul-de-sac, just off the ever popular Station Road. Built in association with Futures Homescape, a select development of just seven two bedroom semi detached and town houses. 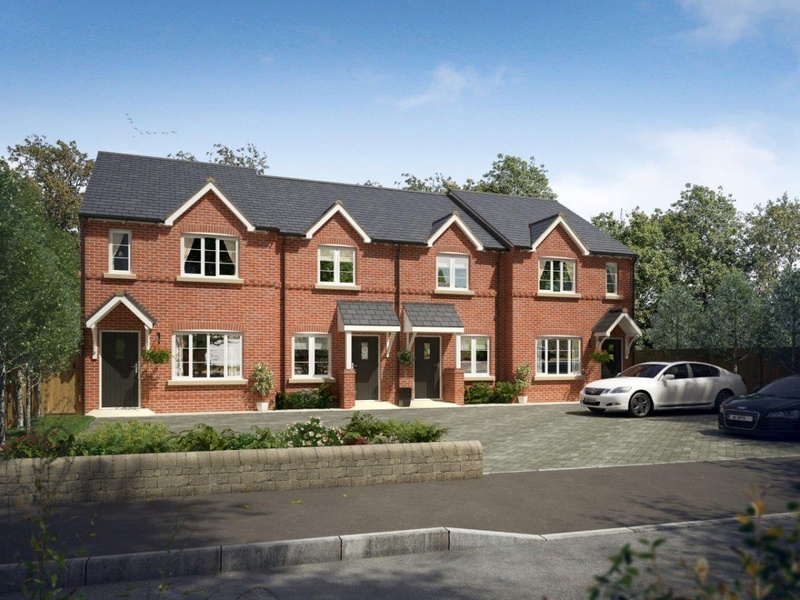 Exciting new development of 2 Brand new 4 bedroom detached properties in Allestree Village. 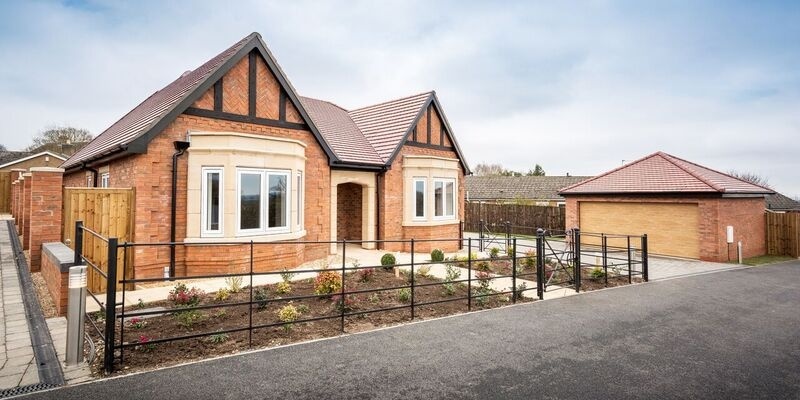 Winchester Mews is located in Chaddesden which is a popular residential suburb of Derby with amenities locally including shops, schools and leisure facilities, whilst Derby City centre is approximately two miles to the west. Situated in the heart of Waingroves village, this quality development of only 4 cottage style properties with a contemporary finish, offer a rare opportunity for the discerning buyer. Occupying a pleasant situation in the popular suburb of Chaddesden, this attractive mews of five cottage style properties built to a very high standard.